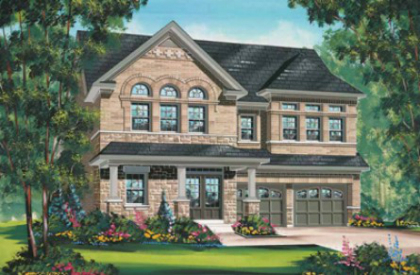 There are only 4 homes remaining at our Upper Unionville community in Markham. We have three spacious townhomes and one luxury detached home available. 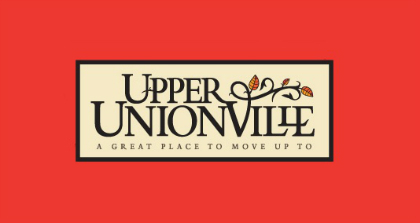 With four phases of successful launches, Upper Unionville has proven to be the most highly sought after community in Markham, and this is your last chance to be a part of it from the beginning! This townhome model is a 1,981 square foot, 3-bedroom, 2.5-bath home with a single-car garage. The covered front porch and columns make for a welcoming entryway. The second townhome model available is a 1,900 square foot home, also featuring 3 bedrooms, 2.5 bathrooms and a single-car garage. The starting price for the Harbord is slightly lower than the Langley. The third townhome features the same amount of bedrooms and bathrooms as the other two, but is slightly smaller, measuring 1,773 square feet – still a very good size for a townhome! 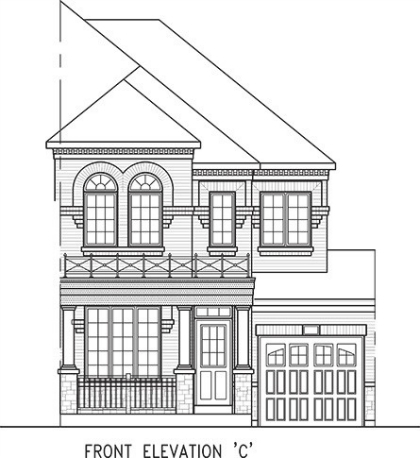 The Yorkton is the most affordable townhome remaining at Upper Unionville. There is a lucky home buyer out there who will call the Springwood home. 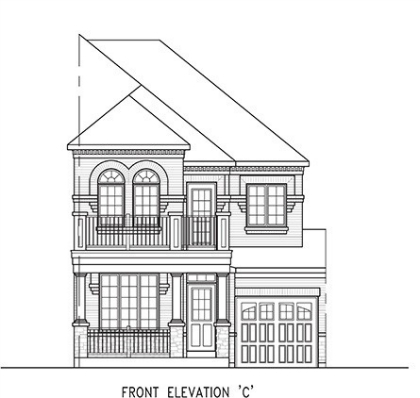 This is the final detached home at Upper Unionville. This model is a 3,384 square foot, 4-bedroom home with many layout options, including a second floor den and main floor library. Since the Springwood is on a 42’ lot, there is also a Bonus Package available, which $8,000 to spend at the Fieldgate Decor Centre. We recently moved the Upper Unionville sales centre to a new location at 19 Aksel Rinck Dr., near Kennedy and 16th Ave. We’re open Monday – Wednesday, Saturday & Sunday 1pm – 6pm. You may call 905-477-6464 to book an appointment for a Thursday or Friday visit.